Moss Guard Roofing Solutions - Cleaning Services, Roofer based in Old Shoreham Road, West Sussex. 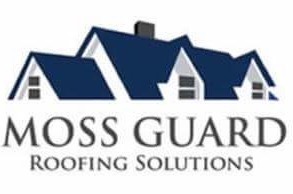 Welcome to Moss Guard Roofing Solutions my name is Eli, here at Moss Guard we provide a professional and reliable service guaranteed every time with in excess of 10 years experience. I believe a reputation should be built on quality! Emergency work taken at short notice. 24 hour call out service available. We cover all of East & West Sussex including.